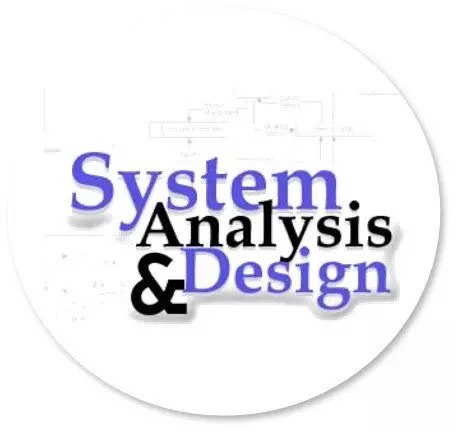 System:- A system is an array of components that work together to achieve a common goal by accepting input, processing it, and producing output in an organized manner. First of all, we must determine what the objectives or goals are, what we intend to achieve. Once we know our aim, we can try to achieve it in the best possible way. Once we know the output, we can easily determine what the input should be. Here we come to the details of how the inputs & files are converted into outputs. Processes may modify the input totally or partially depending on the specifications of the output. Control of the system is the decision-maker that controls the activities of accepting input processing and producing output. In an organizational context, management as a decision making body controls the inflow, handling and outflow of activities that affect the welfare of the business. The feedback of the output allows it to be measured against some standards& making adjustments in the processing accordingly. The environment is the source of external elements that have an effect on the system. In fact, it determines how a system must function. A system should be defined by its boundaries- the limits that identify its components, processes & interrelationships when interfaces with another system. A teller system in a commercial bank is restricted to the deposits, withdrawals & related activities of customers checking and saving accounts. I) An open system is a system that interacts freely with its environment. II) This type of system can adopt to changing internal & environmental conditions. I) A closed system is one which is self contained. II) It has no interaction with its environment. 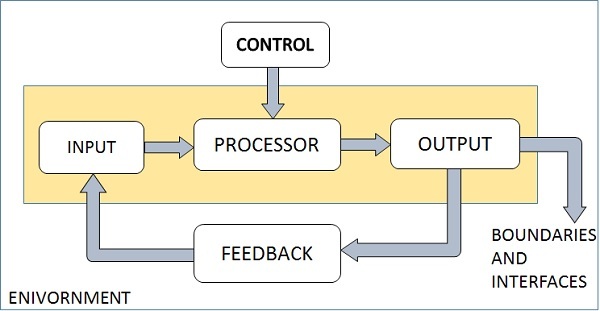 Computer program which processes predefined input in a predefined way. I) The behaviour of a deterministic system is completely known. II) There is no uncertainty involved in defining the outputs of the systems knowing the inputs. This implies that the interaction between various subsystems is known with certainty. II) In the probabilistic systems, the behaviour cannot be predicted with certainty, only probabilistic estimates can be given. III) In this case, the interactions between various subsystems cannot be defined with certainty. Physical systems are tangible or visible systems. That is tangible system can be seen, touched, counted etc. I) Physical systems may operate statically or dynamically. 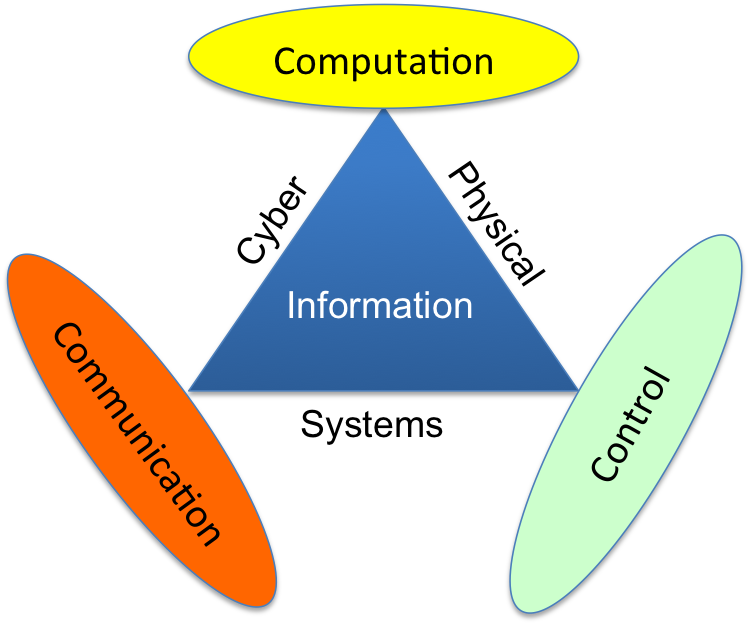 II) A programmed computer is a dynamic system because data, program& output change as the user’s demand changes. A model, an algorithm or an equation. It is generally believed that information reduces uncertainty about a state or event. Information that the weather will be good tomorrow reduces over uncertainty about whether or not a football game will be played. An information system is an organized set of components for collecting, transmitting, storing& processing data in order to deliver information for action. A formal information system is based on the organization represented by the organization chart. Informal information system is an employee based system designed to meet personnel & vocational needs & to help in the solution of work related problems. It also directs information upward, through indirect channels. In this way it is considered to e a useful system because it works within the framework of the business & its stated policies. The system required to obtain operational information is known as TPS. These systems are concerned with carrying out simple but repetitive computations on large number of records like maintenance of inventory records, payroll preparation etc. The system required to obtain tactical information is known as MIS. These system assist lower management in problem-solving & making decision. They use the results of transaction processing & some other information also. The system required to obtain strategic information is known as DSS. These system assist higher management to make long term decisions. These type of systems handle unstructured or semi structured decision.